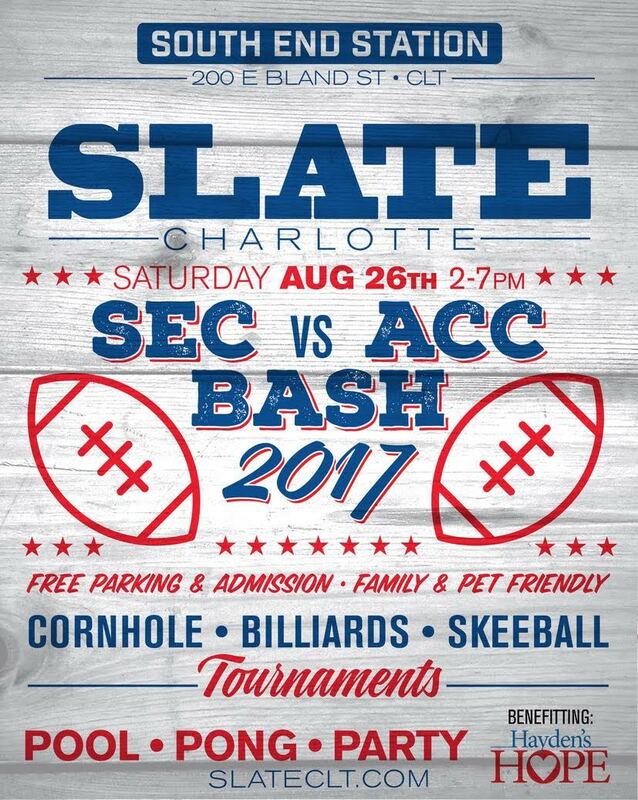 ACC and SEC Charlotte Clubs join forces for the first time at this event! Expect to see ACC and SEC celebrities in attendance as we kickoff the start of football season and raise money for Hayden’s Hope!!! Show your VT pride by wearing your Orange and Maroon as we celebrate the return of NCAA Football!